Idaho Massage Memberships mean you save with every massage. For a $40 annual membership fee, our members receive $10 of our standard massage rates - any day, any time. 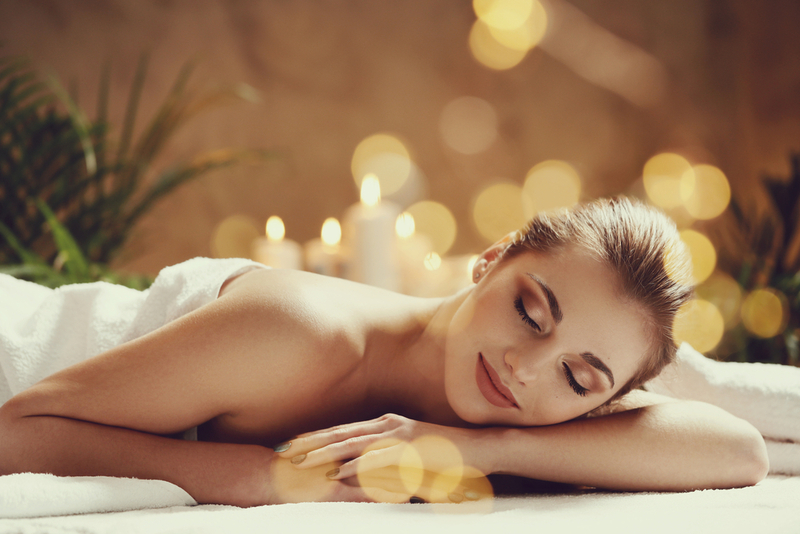 Every time you book a massage, it's $10 off, and the more you book the more you save. Idaho Massage requests a 24 hour notice for cancellations and to reschedule appointments. Late cancellations and no shows are subject to charge. Memberships are valid January 1st-December 31st. Idaho Massage is affordable wellness for everyone! Idaho Masasage offers the ease of booking online 24/7. Massage should not just be viewed as a reward for your body, massage should be part of your regular wellness plan. Massage increases circulation, relieves tension and improves range of motion. Massage can help with pain management, reduce headaches and blood pressure. Massage can help to alleviate stress, anxiety, depression, or even insomnia. For this reason we strive to provide the best massage possible and the lowest price possible. Book your affordable wellness now, and start feeling better today! Sports massage, Deep Tissue massage, Swedish massage, Relaxation massage, Hot Stone massage, Aromatherapy massage, Rehabilitation massage, Therapeutic massage.